What makes vinyl floors such a fine choice for home flooring? 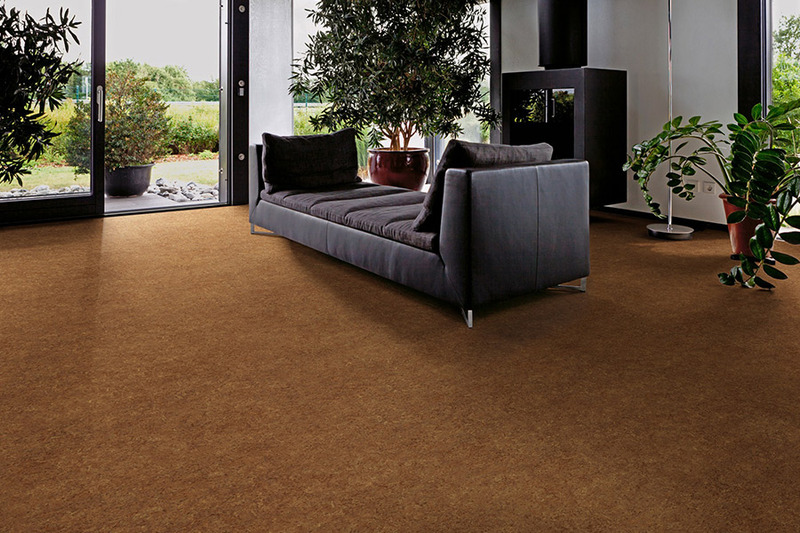 This resilient floor covering has a number of helpful benefits that make it an attractive and valuable choice for any home. 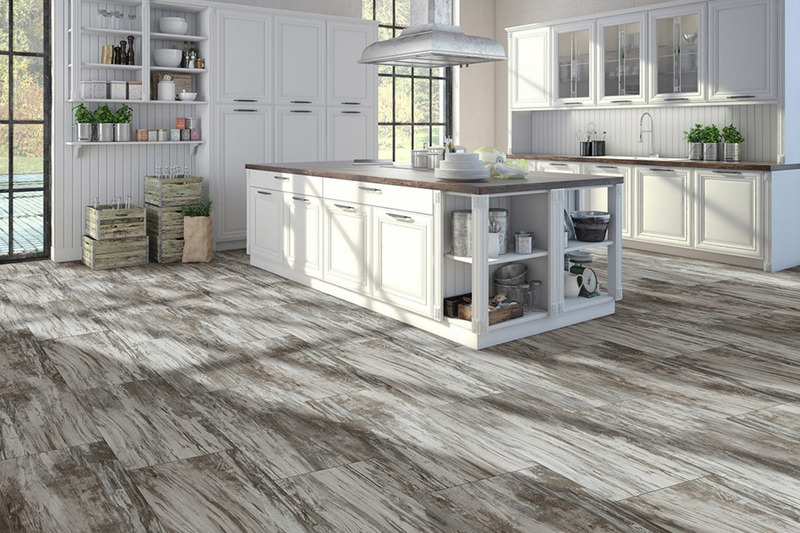 Now residents in Billings can enjoy lower prices and faster installation for vinyl floors by working with Montana Flooring Liquidators. Our company offers the best value on dozens of flooring types, including resilient vinyl sheet and tile. We also provide quality installation services performed by licensed installers with years of on-site experience. You can direct all of your pressing questions to our friendly customer service consultants. They will provide expert advice on additional services, design advice, and more. 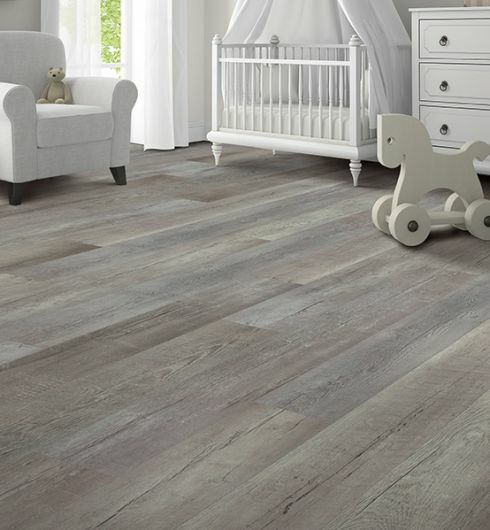 Curious about what sets this resilient flooring type apart from other floor coverings? Allow us to show you. Before you learn about vinyl, you should know why it is considered a “resilient” floor. Resilient flooring is known for its ability to hold its shape under heavy traffic, high impact, and other stressors. It has a “give,” or bouncy effect, that allows it to absorb shocks and pop back into shape. Resilient flooring is often suggested for commercial areas or busy family homes because it is easy to care for and lasts for many years. This floor covering is attractive. There was once a time where vinyl came in simple neutral tones and nothing else. The texture was boring and the quality was questionable. Those days are long gone with modern technology offering more options for vinyl sheets and tiles than ever before. 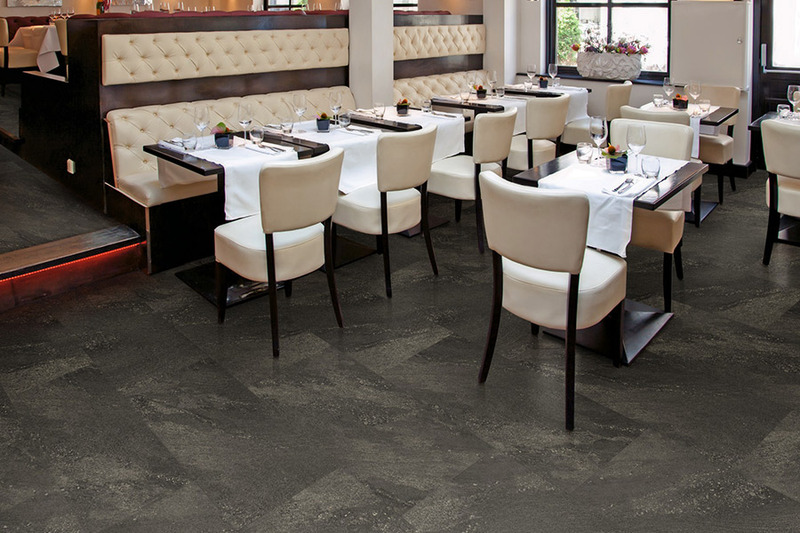 any manufacturers are offering this floor covering in different textures, even going so far as to mimic other floor types like natural stone. Vinyl can be found in dozens of colors and shapes and is easy to decorate with as a result. Uneven subfloor? No problem. Vinyl is often used for areas with uneven subfloors because it can still be installed over it. Enjoy warmer floors. 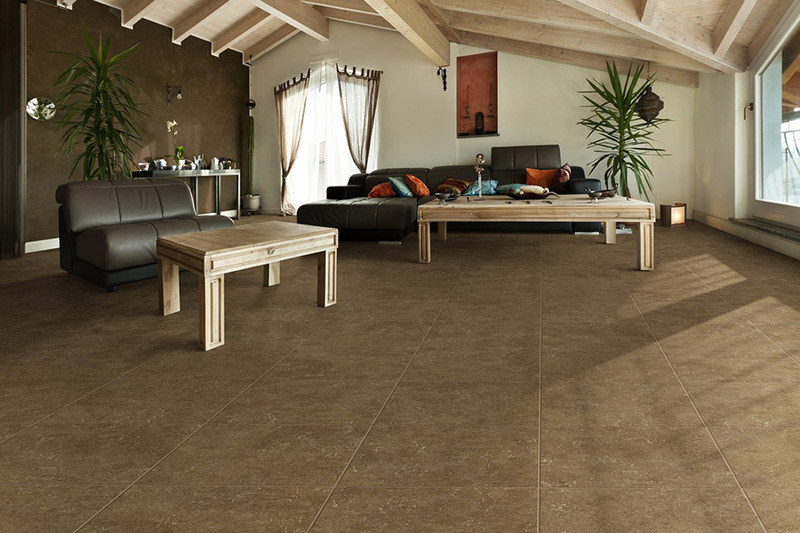 Unlike ceramic or natural stone tiles, vinyl tiles tend to be softer and warmer underfoot. That means no more chilled toes during the winters. The price is right. Vinyl comes at one of the lowest prices per square foot. It also has a low maintenance cost and is easy to repair and replace. This makes it a great option for homeowners on a budget. Install it quick. This floor covering is quick to install whether you are using sheets or tiles. The difference is that sheet vinyl has to be cut to fit in certain areas, while vinyl tile can fit more easily into a variety of spaces. Clean-up is easy. Simply use a dust mop or broom to keep your vinyl clear of scraping dirt and dust, and use a damp cloth to clean up sticky messes. Liquids should be cleaned as fast as possible. Be sure to check the seams on occasion for any dirt or moisture that might have snuck in between loosened edges. 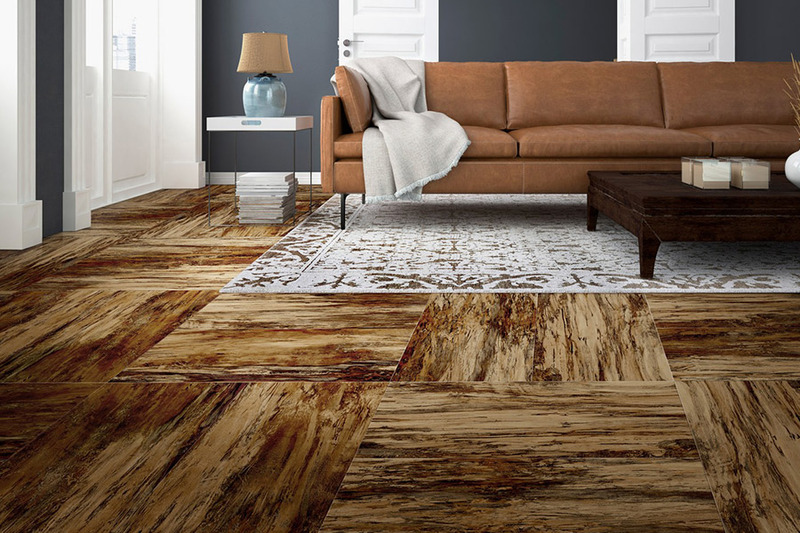 Resilient flooring is no longer a boring, outdated option. 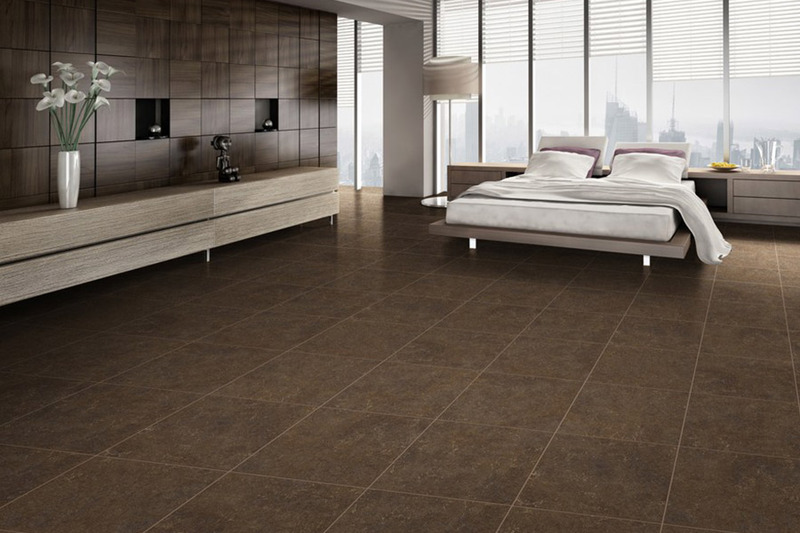 There are more exciting choices for vinyl sheet and tile flooring than ever before! See how you can work with the professionals to get quality results by visiting Montana Flooring Liquidators. Stop by one of our locations in Billings or visit us online to learn more.